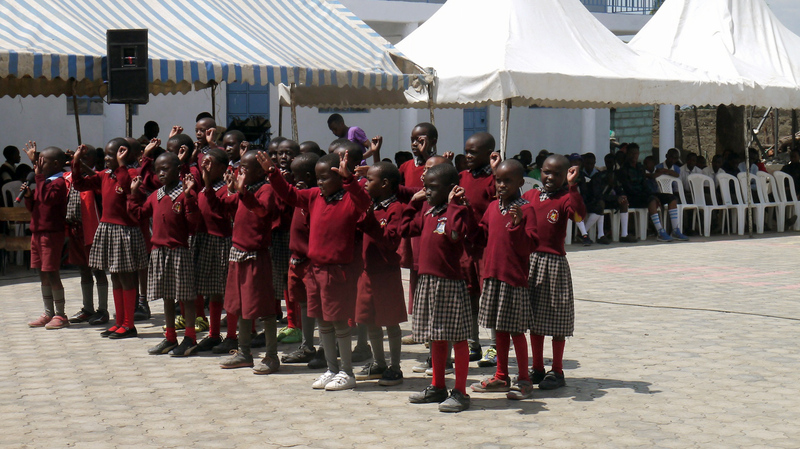 It has been two and half months since the momentous opening ceremony of The Walk Centre primary school in Nakuru, Kenya. As part of the celebration, we saw our Big Bike Ride team set off on their arduous 1,200km, eleven-day cycle from Nakuru to Dar Es Salaam in Tanzania. The aim for the team was to raise a further £10,000 to provide the remaining funds in order to complete the school construction. Our five cyclists were amazing and each member of the team completed the journey and succeeded their goal, raising an impressive £11,841.17. 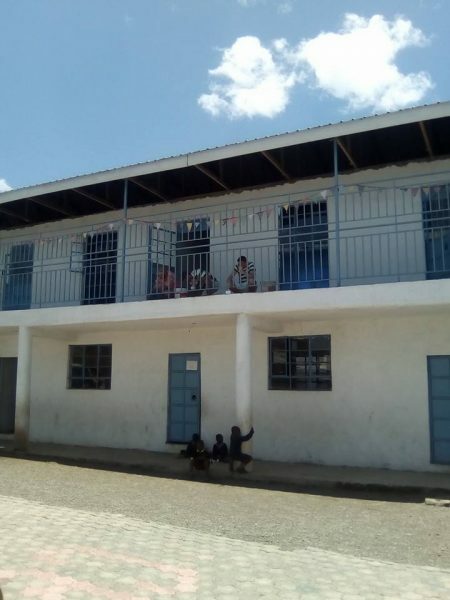 On opening day, Saturday 5th August, it was impressive to see the primary school and what had been achieved after the 18 months of hard work and fundraising that had been put into The Big Build Kenya project. It was a very special ocassion for the Chichester College team, along with members from Abingdon and Witney College, having driven the majority of the fundraising. 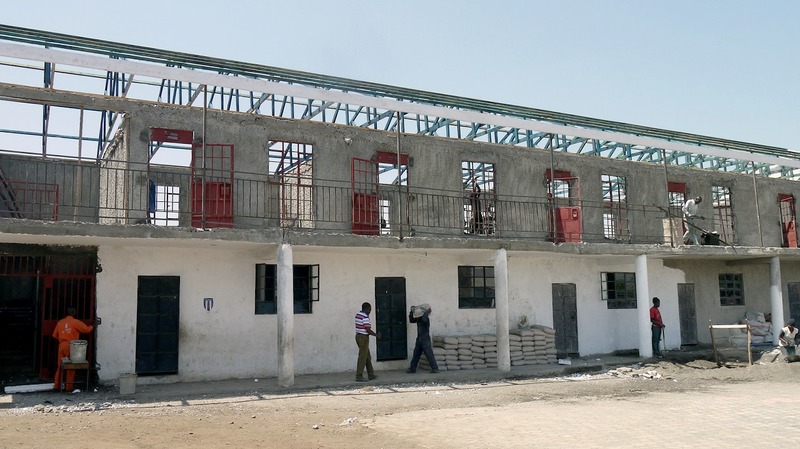 Following the opening ceremony, there was still some work to be done in order for the school to be finished. The images below illustrate some of the progress that has been made in that short space of time, thanks to Eddie McGaw’s group of volunteers. 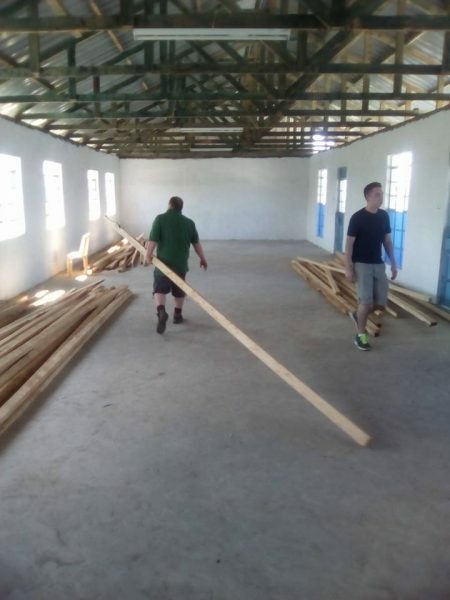 Over the last two months, our team of builders and volunteers have been busy finishing the construction work and painting of the new classrooms. The children are overjoyed with their new school and have been enjoying lessons in their new classes this September. 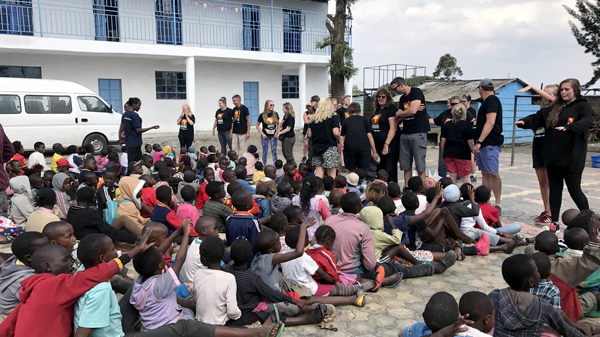 With the kind generosity and determination from our fundraisers, more than £82,000 was raised for The Big Build Kenya project including The Big Bike Ride and Move For The Walk events. We would like to say a massive thank you, once again, to all of our fundraisers and donors for the huge success of this project and making this dream a reality. You are all awesome for helping us achieve this incredible project!